The car will be aimed against the Ferrari 812 Superfast. Aston Martin is putting the finishing touches on the next generation Vanquish and we already know it’s going to be a beast, literally. With power expected to be between 650 and 700 horsepower (485 to 522 kilowatts), it could become one of the quickest cars the British brand has ever made. 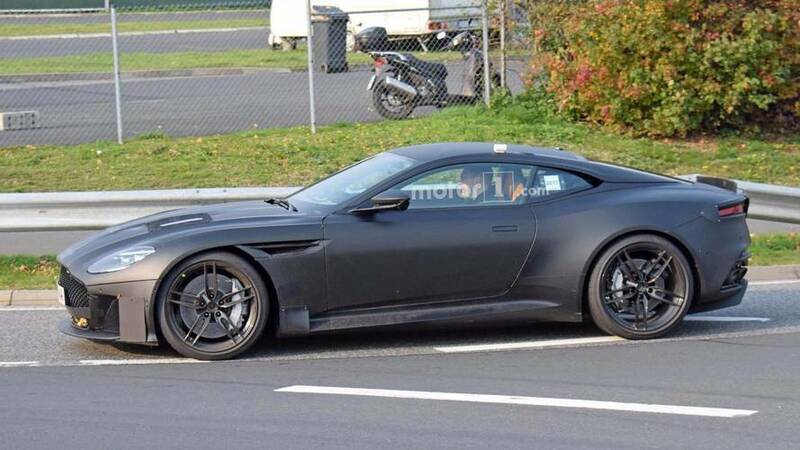 As if we needed another confirmation that the car is going to be really fast, Aston Martin boss Andy Palmer has revealed in a recent interview the new Vanquish will be “bloody good” and is "developed to compete with the Ferrari 812 Superfast." The vehicle will be closer to sharp cars like the Prancing Horse, rather than traditional grand tourers like the new Bentley Continental. 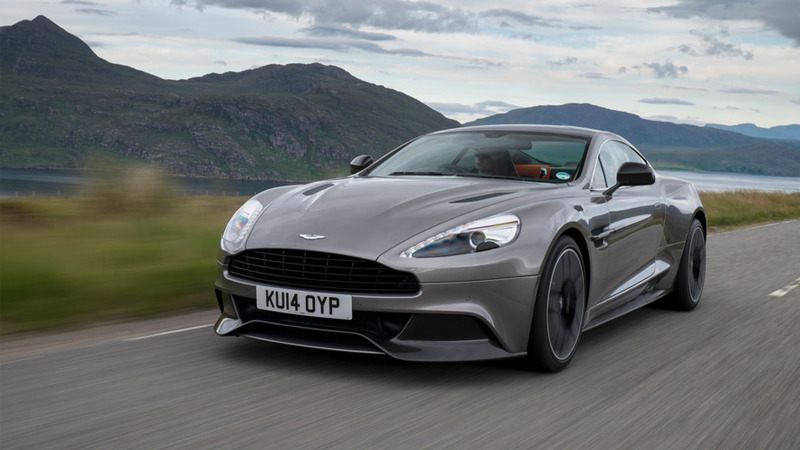 The new Vanquish will use a modified version of the DB11’s platform, which will also underpin the next Vantage. 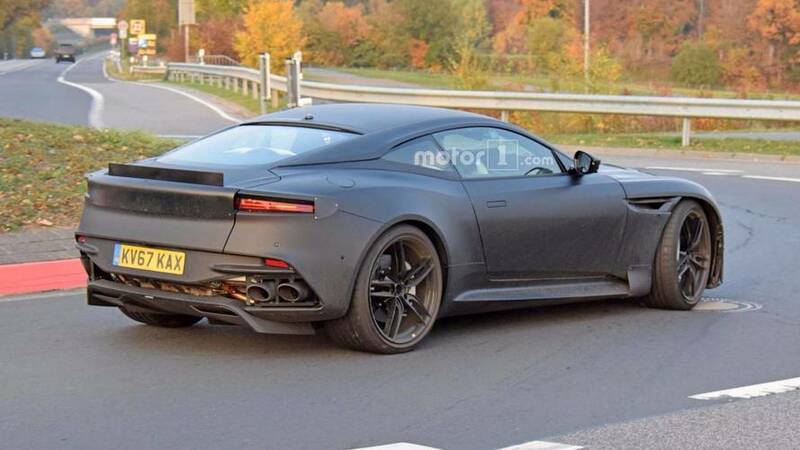 The grand tourer will also benefit from the DB11’s turbocharged 5.2-liter V12 engine, which, as mentioned above, will have more than 600 hp (447 kW). 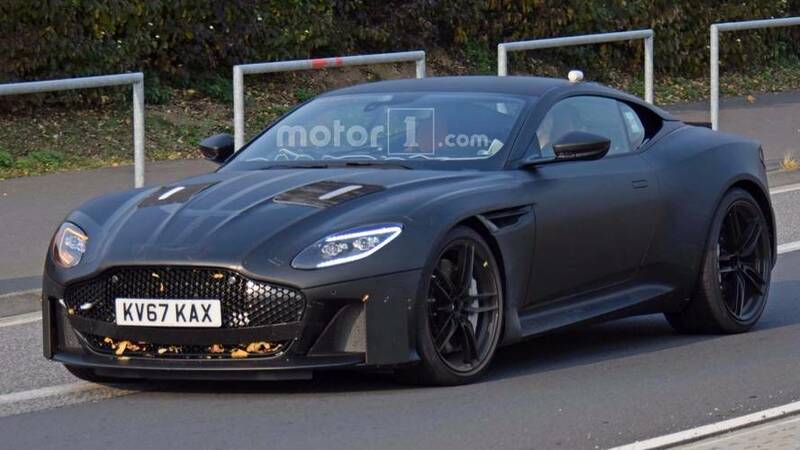 Previous spy photos have revealed the Vanquish will take the evolutionary design approach, retaining the basic profile of its predecessor, but gaining new aerodynamic details expected to generate significantly more downforce than the current model. At the front, the vehicle will benefit from a set of new headlights, while at the back an aggressive quad exhaust setup with a new diffusor and big side sills will complete the redesigned rear end. 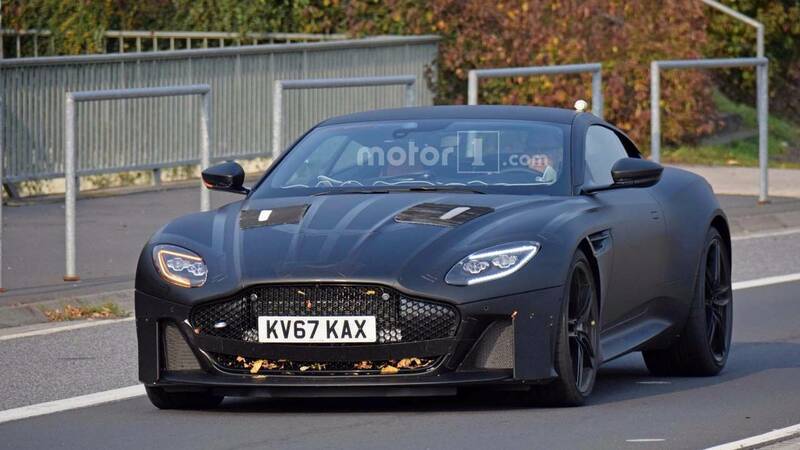 Expect to see the all-new Vanquish sometime next year with sales starting in early 2019.